In the industrial world, there are many different standards. If you need a machine to make 36 parts per hour, you don't want to buy a machine that makes 3,600 per hour, or 36 machines that make one per hour. That's where we come in. 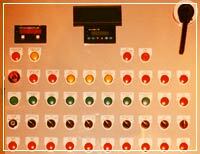 At Control Interface custom is our standard. You have a unique requirement and we can fulfill it. 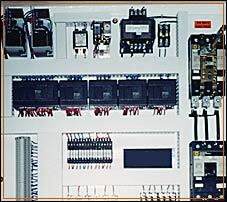 We have been providing industrial solutions for as long as we have been in existence. Our products can meet any specifications and are delivered on time and on budget.